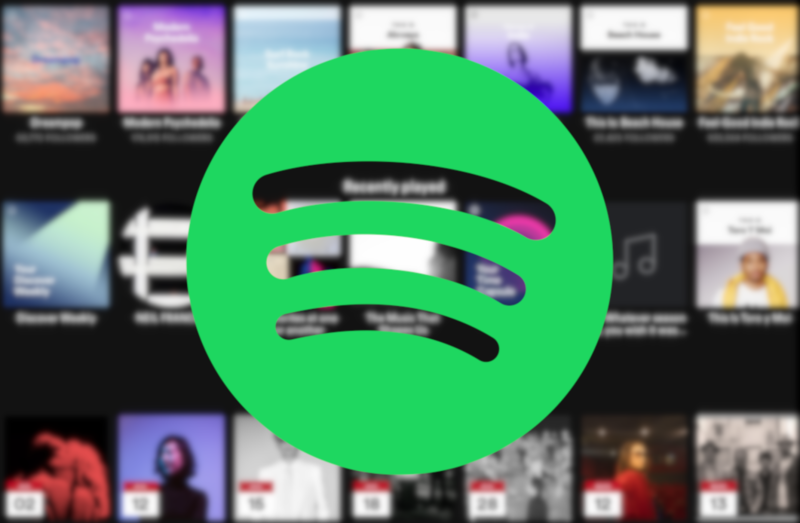 Spotify is (probably) the most well-known music streaming service, but it isn't without its foibles. Up until earlier this year, it was a common complaint that free users couldn't actually directly select songs to play, and the A/B UI tests are almost Google-level frustrating. 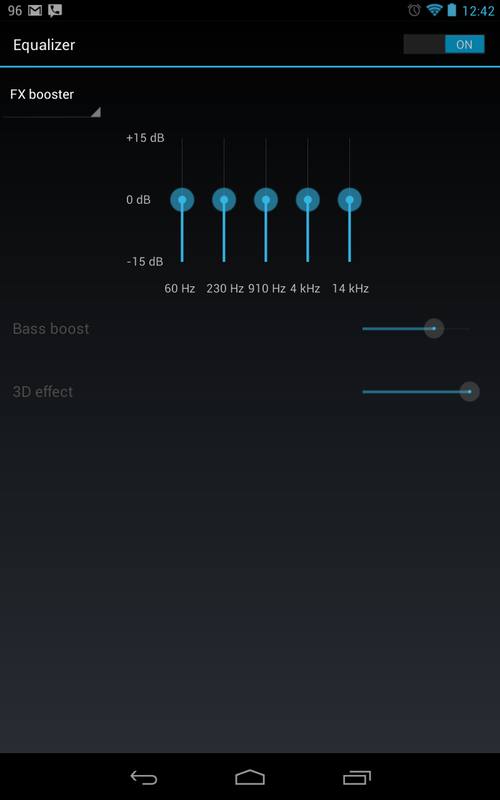 By far my biggest personal issue has been the inability to reshuffle tracks in a playlist from the Android app—a very basic feature that even Play Music has. 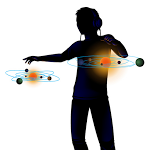 Thankfully, that particular annoyance is now set to be fixed in a future update. 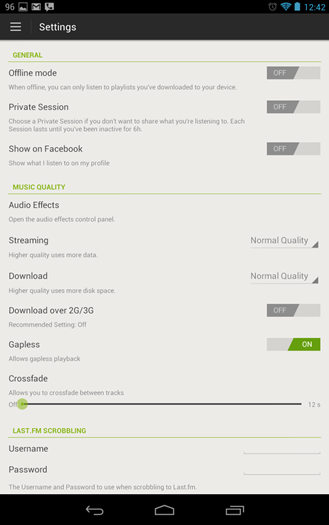 Today, Spotify's Android app received an update that should please audiophiles the world over (where available): if you're using the mobile app on Ice Cream Sandwich or above, you can now access an equalizer from the Settings menu. 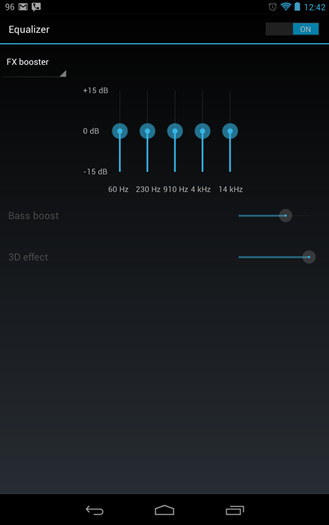 The features is actually called "Audio Effects" in 4.0, but on Jelly Bean it's been changed to the more readily-recognizable "Equalizer" moniker. Also new is the ability to share music via NFC. 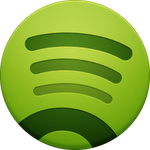 Assuming you and a friend have NFC-enabled devices and both subscribe to Spotify, you can share tracks by tapping your devices together. Handy! 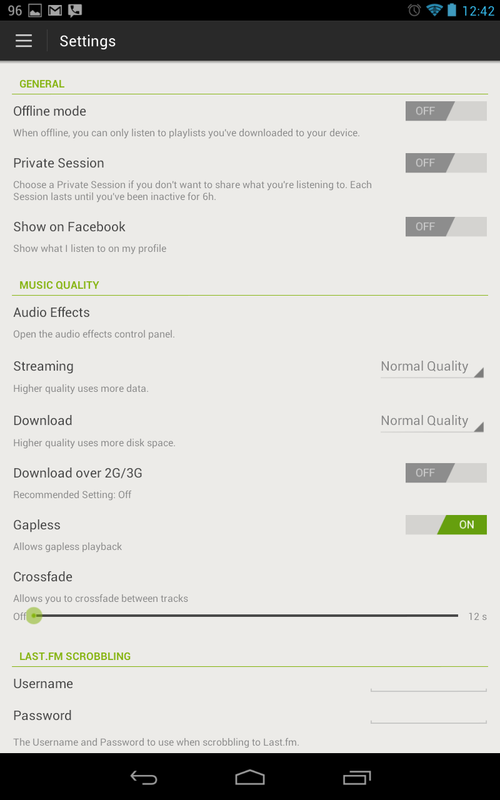 Other improvements include a better offline mode bar and a bunch of bug fixes.